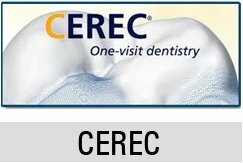 Home/Blogs/How Much is a Cavity Filling Without Insurance? 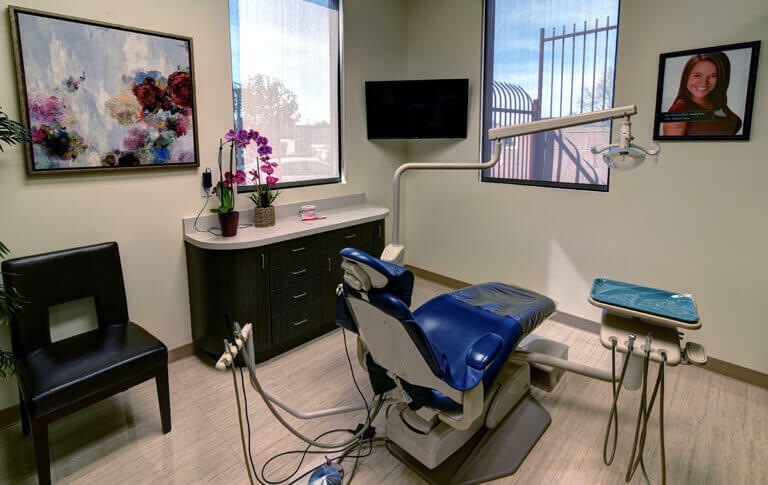 You may be concerned about the cost of a cavity filling treatment when you need to have a cavity filled, especially if you don’t have dental insurance. 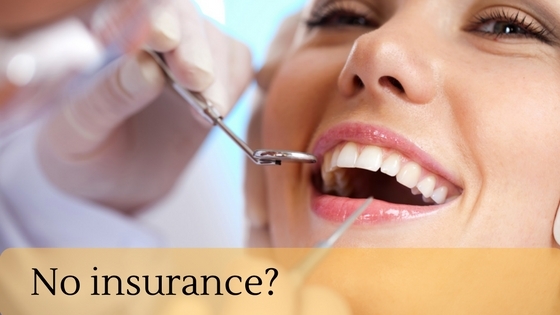 A common question dentists hear after diagnosing a cavity is “How much is a cavity filling without insurance?” Fortunately, this dental procedure is not expensive when compared to others. Costs are higher the more services you require and the materials you request Dr. Zaveri to use to fill your tooth. Metal filling, also called silver amalgam: $50 to $150 for one or two surfaces of the tooth and $120 to $300 for three or more surfaces. Composite resin fillings, also called clear or tooth colored: $90 to $250 for one or two tooth surfaces and $150 to $450 for three more surfaces. Cast-gold fillings, also called inlays and onlays, porcelain, or indirect: $250 to $4,500 depending on the number, location, and complexity of the cavities. You should also keep in mind that Dr. Zaveri needs to complete an oral exam and x-rays to determine the location of the cavity and the extent of the damage it has caused. The costs for these two procedures average $20 to $100 and $10 to $250, respectively. Although we expect payment at the time of service for all fees not covered by insurance, we are happy to help you research ways to pay for your fillings. We accept cash, check, all major credit cards, and Care Credit. The latter option is a third-party healthcare financing company that offers attractive payment options and low-interest rates to qualified consumers.